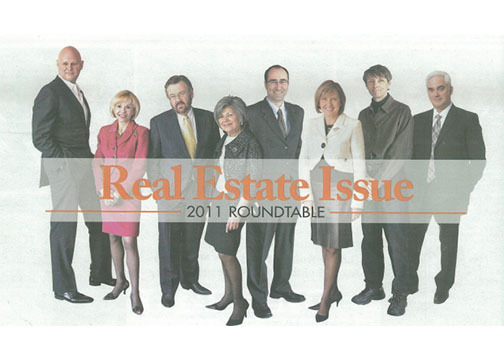 The GTA’s top market mavens and mavericks congregated, electronically this time, to duke it out over their expert predictions for the next great rise (or fall!) in residential real estate. Let’s get ready to rumble!